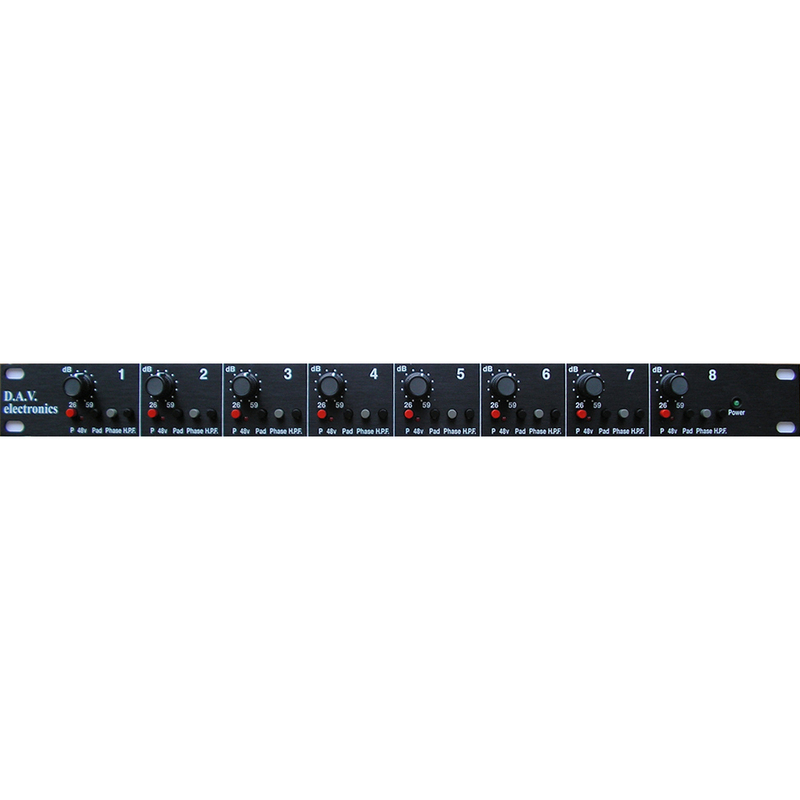 Kompakt och smidig enhet med 1 preamp och 1 instrumentingång. 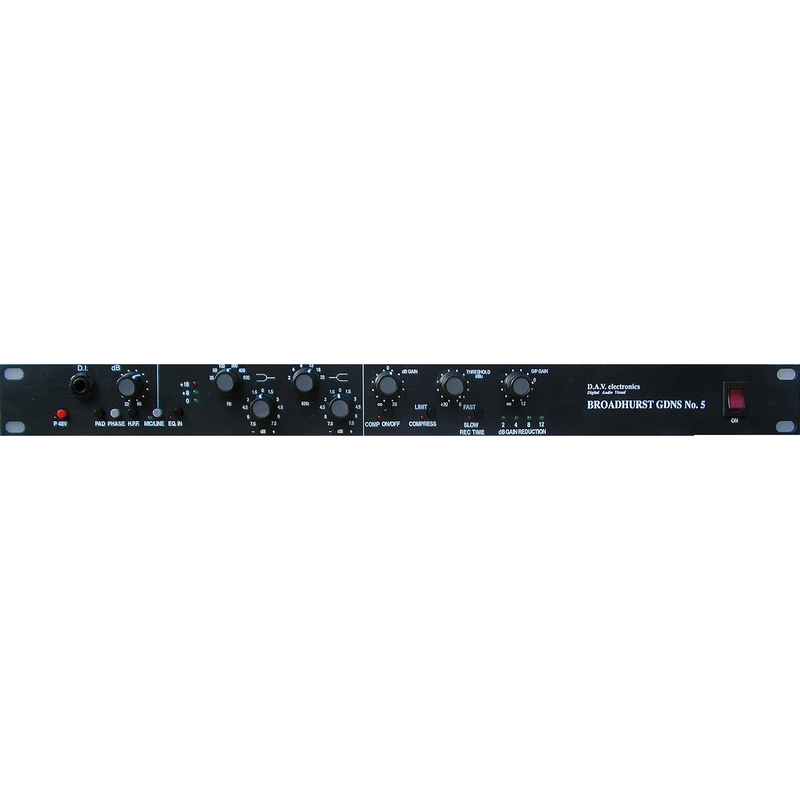 This Microphone Amplifier is ideal for location or studio recording. 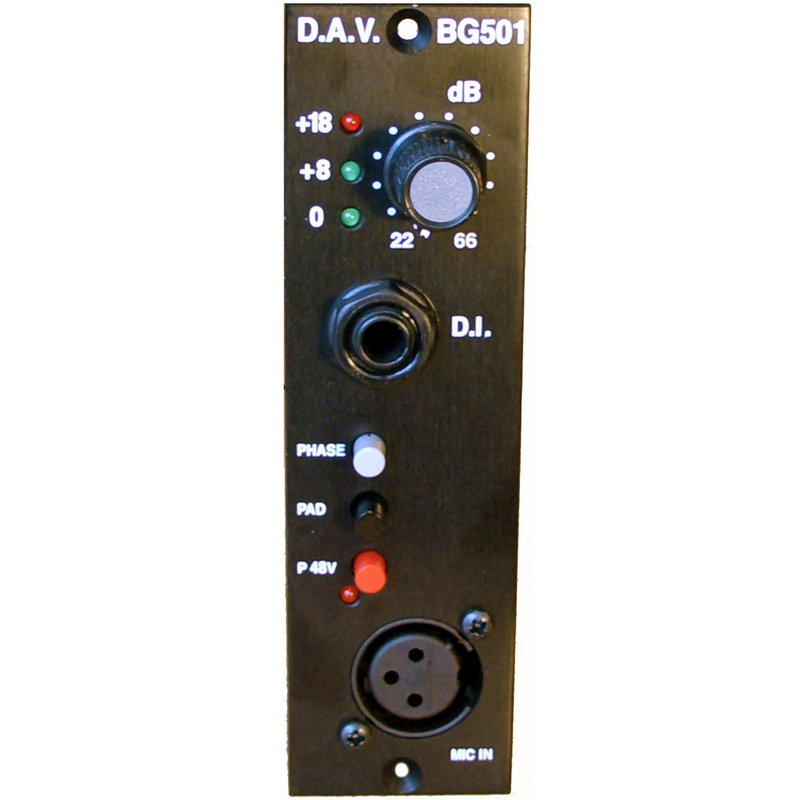 Because of it's compact size it is easily transportable for location recording and is very discrete in the studio or control room. 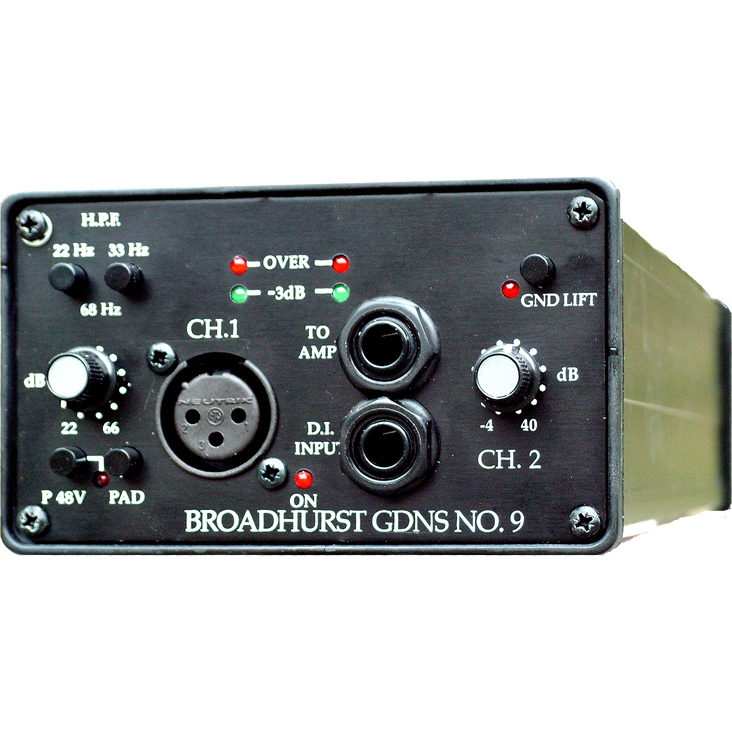 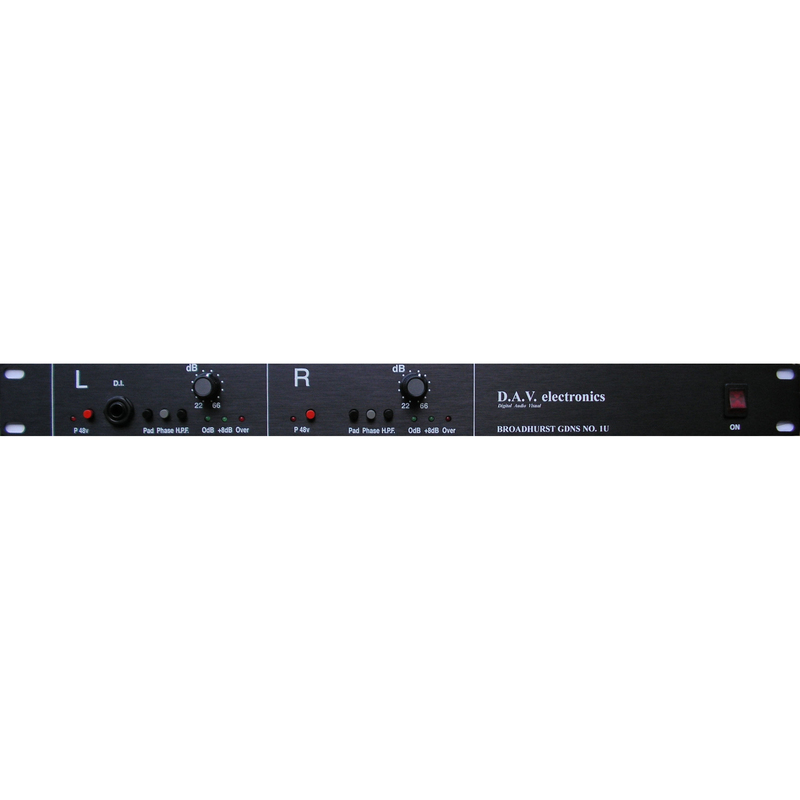 The features of this dual channel microphone amplifier consist of low noise and low distortion. It offers switched gain controls for high accuracy level setting (4 dB steps), one mic channel (channel 1), one dedicated D.I instrument input (channel 2) with balanced line level output and buffered output to amp (ideal for mixing live and D.I. 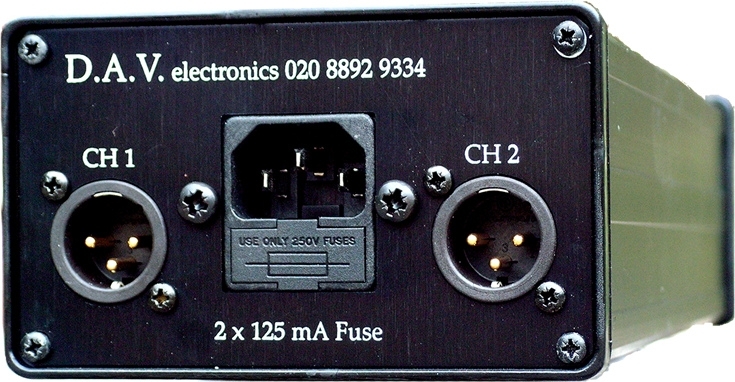 guitar for fuller sound), level indication, high pass filter (switchable on channel 1 onyl), 26dB pads (switchable on channel 1 only) and 48v phantom supply (switchable on channel 1 only).